KIU Library offers open access to its users. In open access, books, journals, and other reading material are kept open on shelves as this university library is basically research oriented. This allows direct access of readers to academic sources without any barrier. 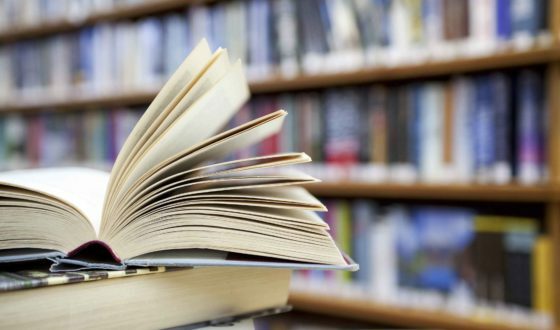 Reference and Information services provided by Central Library aims to assist the users in the most effective use of the invaluable information about resources available in Reference Section of library situated at the front of the circulation desk. This section holds precious reference tools including encyclopedias, dictionaries, biographical dictionaries, yearbooks, research reports, guides, maps, etc. It provides reference service to fulfill the information needs of the faculty members, students, and researchers. The reference material can only be utilized inside the library premises and cannot be borrowed. such as acquisition, technical section (classification & cataloging), reference section and library automation/ computer section are basically working behind the screen. General book collection including the oriental collection of the library is available to all categories of members for borrowing. Other library collections including reference, reserve and special collections are too available for study, browsing, and consultation. However, these are to be consulted within the library premises only as these are non-lendable collections. library material. Special orientations sessions are organized for readers on using the library catalog and searching materials through OPAC etc. Library subscribes 4 national dailies and 6 local leading dailies in order to enhance the current affairs knowledge of its readers. Archives of four leading newspapers are also maintained on monthly basis including The News, The Dawn, Jang, and daily K-2 a local newspaper. 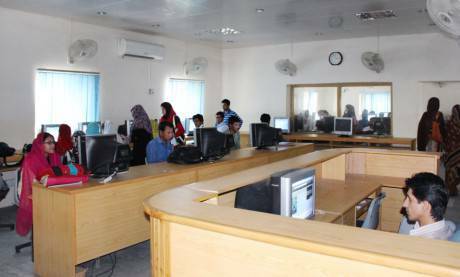 KIU has established a number of computer labs equipped with latest Core 15 desktops, multimedia system, and internet facility. Three number of computer labs are located in the Computer Science and Management Department building, one lab located at 1FD section, and one at Mining Engineering Department. The basic aim of these Computer Labs is to cany out research across a broad range of subjects and facilitate the students with Modem IT related equipment. A state-of-the-art computer laboratory in the main Library has been established for students equipped with the latest computers. Higher Education Commission (HEC) has provided access to online digital resources such as books & e-journals. Moreover, CD & DVDs of digital books are also available for students & faculty. A state of the art video conferencing hall along-with core equipment of video conferencing facility has been established and operational. This facility offers the ability to hold video meetings with HEC and other Universities on a need basis and attending seminars and conferences nationwide as well as throughout the globe. The KIU main campus offers wireless Internet facility for students, faculty and management staff. Now everyone at the campus can avail free internet access by connecting with university network from their own laptops and smartphones using wireless networking facility within the campus. Health Section of KIU is providing free medical facilities at the main campus. 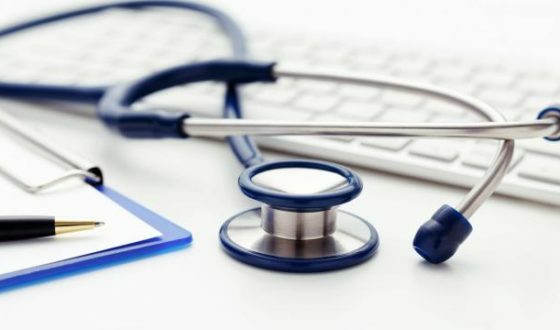 The main objective is to provide routine checkups, emergency services, provision of services in sports events, during internal and external examinations and general consultation. The section helps to provide treatment in local hospitals of seriously ill patients. At present, the medical staff consists of one medical officer, one senior dispenser and one supporting staff. The existing equipment in the center is a stretcher, wheelchair, nebulizer machine, emergency trolley, dressing kit, first aid box, weight machine, oxygen cylinder, and all equipment used for emergency procedures. 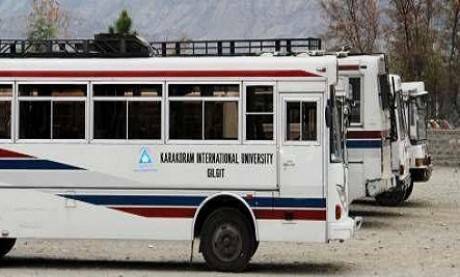 Karakoram International University, which is galloping its pursuit of curricular and co-curricular activities, is magnificently in the hunt of a square development of its scholars. As co-curricular activities are an integral part of the curriculum of the students. 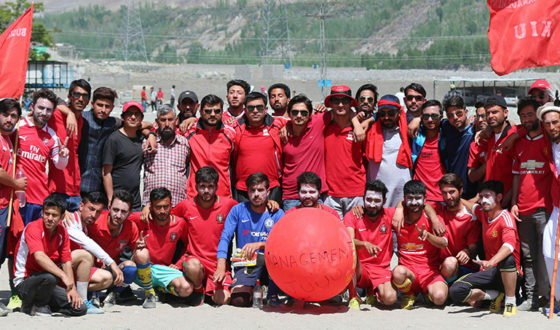 Sports’ Section of the University under the supervision of Mr. Aurangzeb Deputy Director Sports, celebrates the sports’ week annually to infuse sports’ zeal and zest into the students. In the whole week, the athletic charisma of the students worked for the wonder of the viewers. KIU athletic facilities and resources are available to faculty, staff, students, alumni, and families residing on- campus. Fitness center is designed to sustain physical fitness and mental health in order to meet individual needs including weight loss, stress management, cardiovascular endurance, and overall health. The center aims to facilitate KIU students and alumni in terms of career counseling, career advisory services, job placements, higher education (admissions & scholarships), internships and redressal of day to day complaints of the students. Besides, CDC will do efforts to hone the professional skills of the graduating students and will also work as Placement Office for KIU students and alumni by sharing information regarding job opportunities. Transport facilities are available within the municipal limits of Gilgit city on specific routes at prescribed charges. The university has limited transport facilities and students may be bussed on first come first served bases. Currently, KIU has 4 buses, 2 Coasters and 2 Hi-aces to transport students, faculty and staff to and from the University campus. 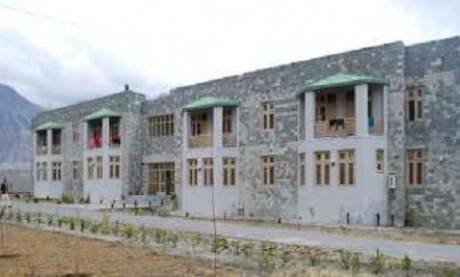 Two hostels of KIU accommodate around 250 girl students. Hostels are located within the campus and provide excellent boarding and lodging facilities within reasonable rates. Senior female professors supervise the hostel mothers. 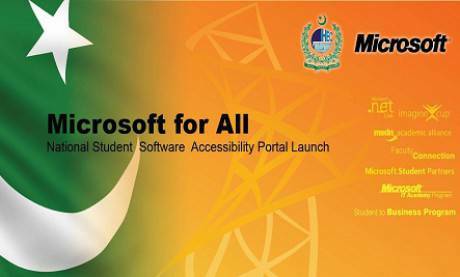 HEC has provided full access to Microsoft genuine softwares in collaboration with Microsoft. So every student, faculty and staff member have full access to the e-academy Licensing Management System (eLMS) Portal to download the complete suite of Microsoft products for their home & personal use absolutely free. 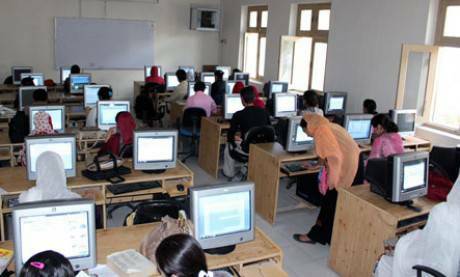 KIU has a major computer lab with a capacity of more than 60 computers for general use of students with Internet facility.